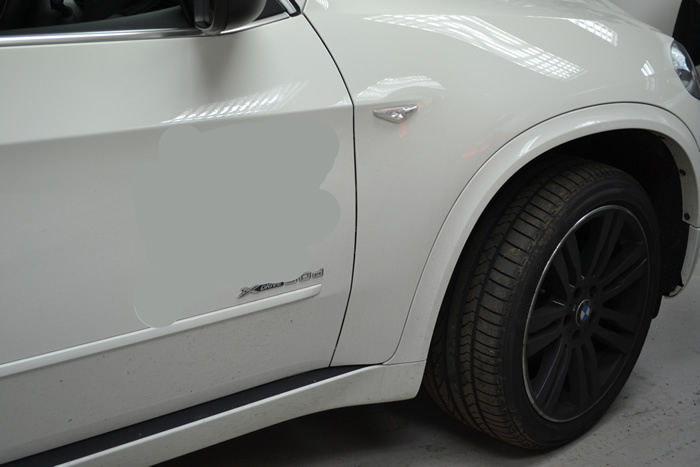 The basic X5 speaker system is very poor, we offer many speaker upgrades to include new door speakers (upgrading to HIfi speaker audio system) the addition of BMW amplifier and the upgrading of the BMW subwoofers under the front seats. In addition we add tweeters in the front and optionally in the rear pillar section. Looks factory & is fully coded to the car. Sounds great! We offer many packages on speaker upgrades for all BMW models so please ask.